Social Media Consultant Sydney. Learn Social Media Short Courses. North Shore and Northern Beaches social media agency Sydney. For many business owners, social media can be a time waster that achieves little return and is usually managed by an inexperienced person in the office with little or no digital marketing experience. Social media is something businesses need to embrace but it requires persistence, patience and expertise – it’s never a quick fix and should not be used in isolation. Social media is a means to an end, it’s not the end! It should be just one part of your online marketing plan and not used in isolation. The fact is a lot of your potential customers are now actively using social media on a daily basis and it should be part of your digital marketing mix. But, it must be done correctly and as part of a structured marketing strategy. Used in isolation social media is not as effective, or will have the return on investment, as it does when used as part of a cleverly devised online marketing strategy. With some insight into your business, I can advise you what social media platform(s) will best suit your products and services, thereby attracting the attention of your customers. 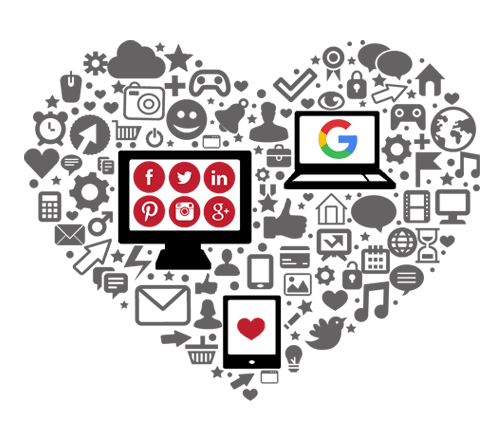 I can work with you to device a strategic social media marketing plan that will reap the results you want – all within your budget constraints. And, if you’re too busy to manage your social media in-house, my social media management services provide the perfect solution. 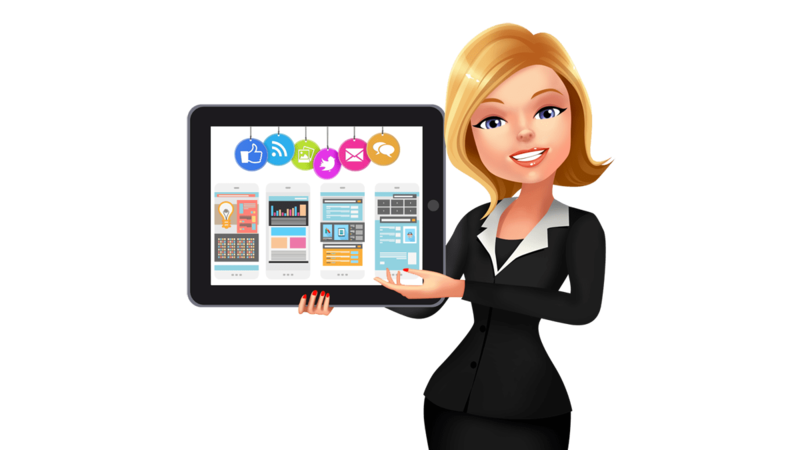 ** There are no tie-in contracts or ongoing fees – just flexible social media management services tailored to your specific requirements. It’s simple and affordable. We found Rebecca’s training on Search Engine Optimisation and Social Media Training invaluable, it really opened our eyes to what is necessary to stay at the forefront in today’s constantly changing online landscape. Rebecca presented this information in a concise and easy to understand manner, along with practical ideas and tips on how we could easily implement our new learnings. We would be lost without Rebecca! – Ozlem Belden, Xplore for Success.